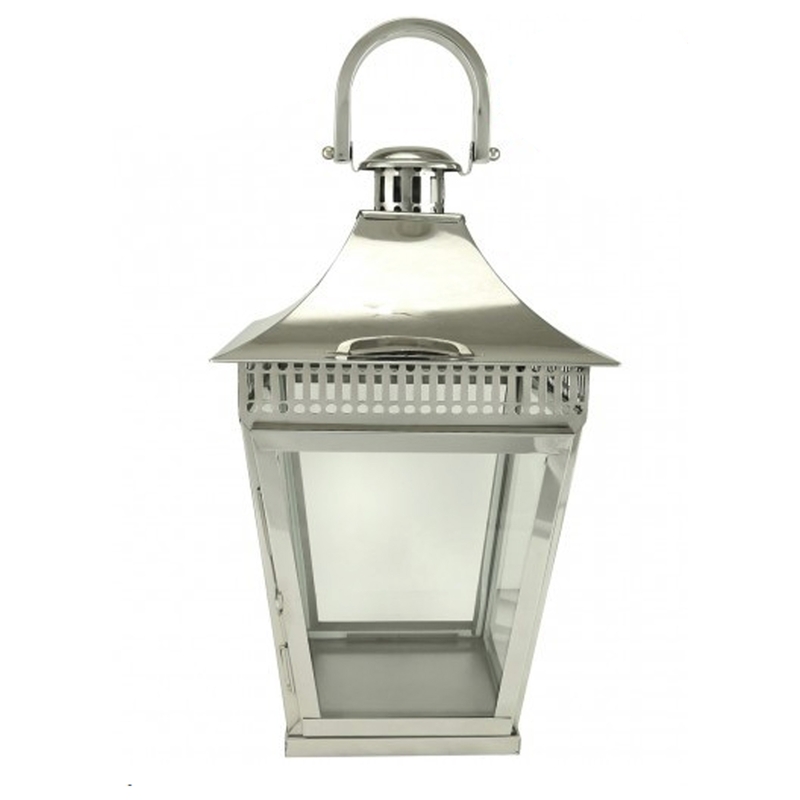 Add a small touch of class to your home with this beautiful Stainless Steel And Glass Lantern. Perfect to be used as a candle holder, the clear glass allows you to watch the candle slowly burn away and illuminate around the room. With a stainless steel finish it's a perfect little piece to add to your current interior.